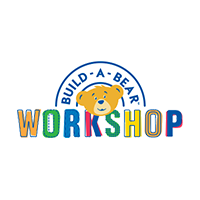 Silky heart boxers, roses, bubbly and more—Build-A-Bear Giftshop has just what Valentines need for that special date night in or out. 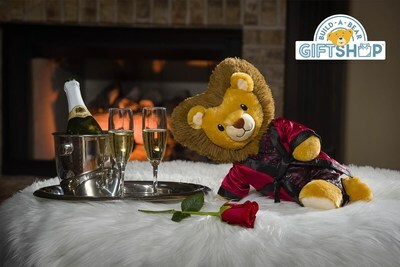 The Lovable Lion™ Gift Bundle includes a satin pajama-clad Lovable Lion with a Build-A-Bear Bubbly plush bottle and glass set, ready for romance! The Happy Hugs™ Teddy Valentine's Day Gift Bundle is wrapped in love, with an oversized plush heart around its head—plus satin boxers and a rose bouquet. Devilish Happy Hugs™ TeddyValentine's Day Gift Set is perfectly playful in a red horned headband, cape, pitchfork and satin boxers. These and more romantic Build-A-Bear Giftshop plush are ready to get the party (for two) started.